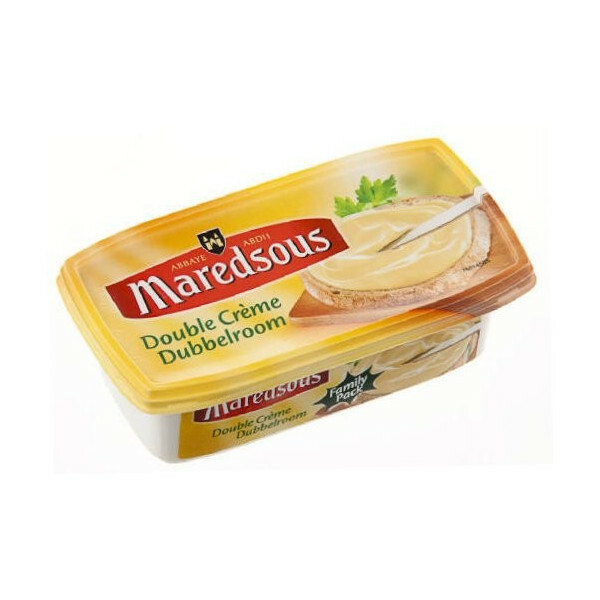 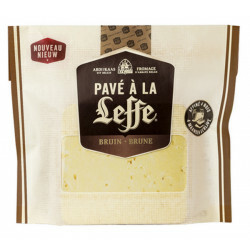 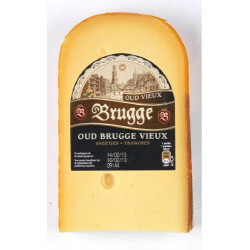 Maredsous Double Cream Fromage Fondu 250g - All the creamy taste of Maredsous double cream cheese is also found in its delicious spreadable cheeses. 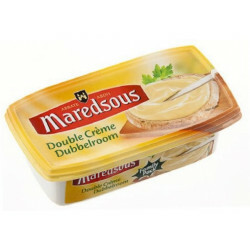 Maredsous cheese spreads not only liven up your toast but also add a touch of originality to your favorite recipes. 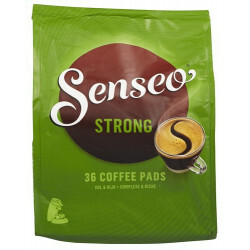 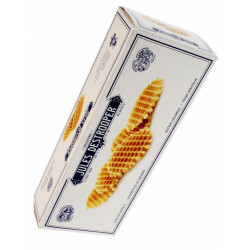 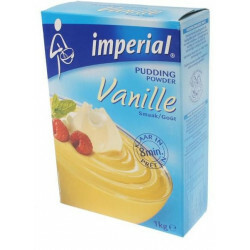 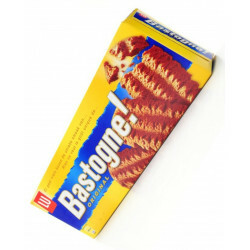 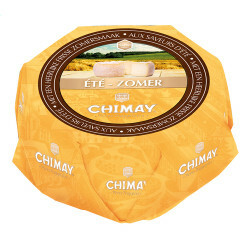 Each package contains 250 gr. 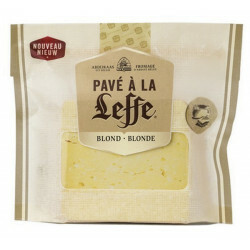 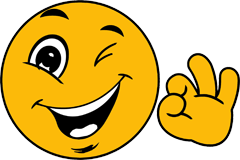 Ingredients: water, CHEESE, BUTTER, CREAM, WHEY powder, MILK proteins, cast iron salts: polyphosphates, lactic concentrate MILK.